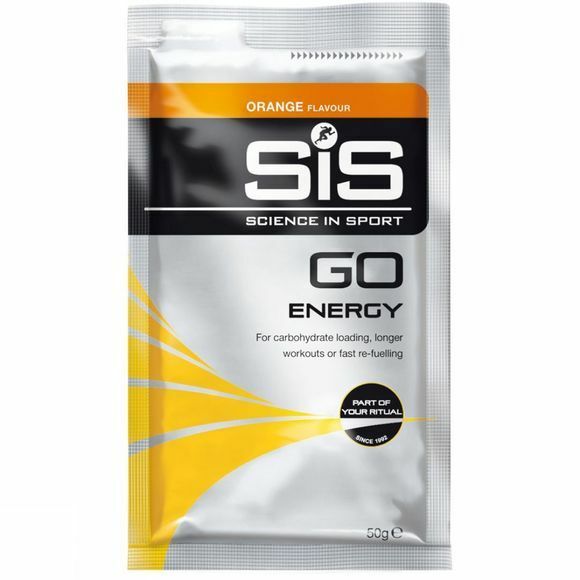 The Orange Go Energy Sachet gives you extra energy during exercise. Ideal for long work outs, carbo loading or when you need that extra boost. PSP22 is very versatile and can be used at high concentrations to give you the ultimate energy drink. PSP22 should be your choice for a fast and sustained energy boost. Ideal before, during or after exercise.